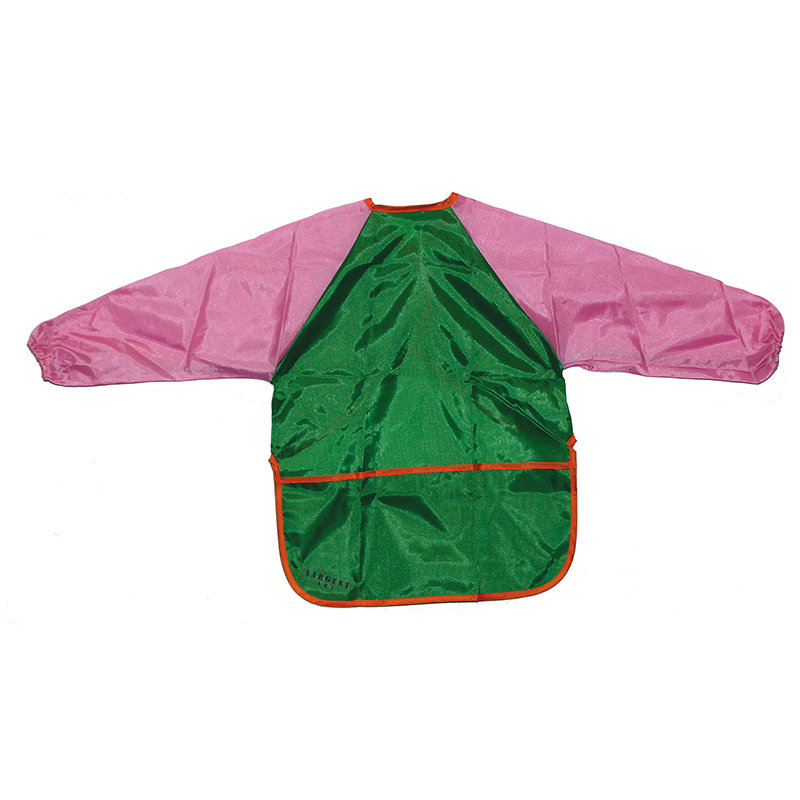 The Childrens Art Smock Medium can be found in our Aprons product category within the Arts & Crafts. 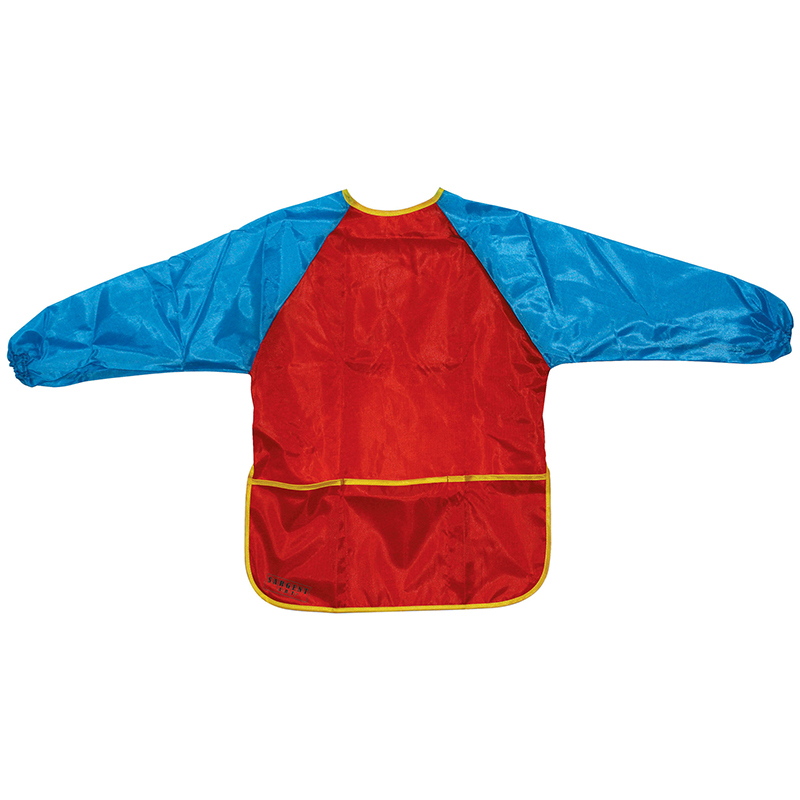 Sargent Art Small Children's Smock makes painting fun with less mess! 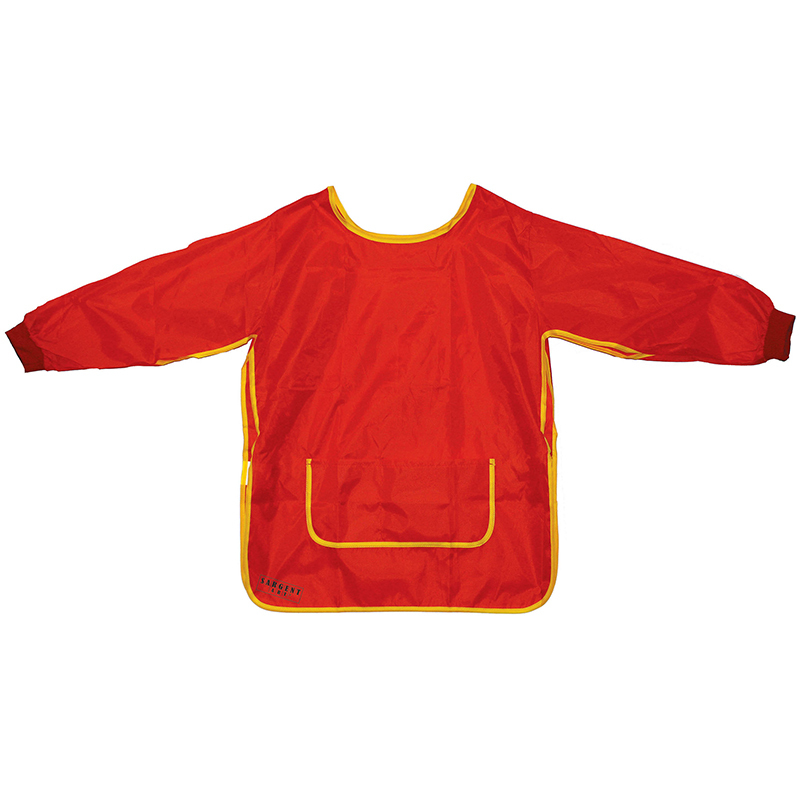 Bright and comfortable material, with full front and full sleeves keep kids clean. Made of polyester, and measures 45cm long x 35cm wide. Fits most 1-3 year olds.